Milkshake is a sweet cold beverage that is usually made using fruits, milk and some sweetener. 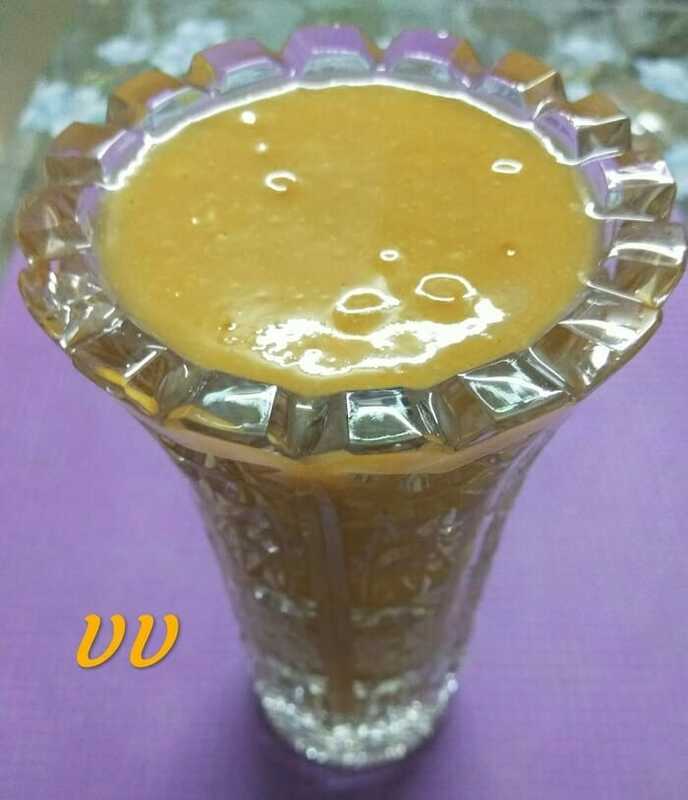 I used millet milk, mango puree and jaggery for this recipe and it was absolutely delicious. Chickoo, banana and apple are also used for making milkshakes. Mix all the ingredients in a wide bowl.